GIFs, or JIFs, are one of those strange oddities of the internet. The format is slow, inefficient, and from the 80s (! )- did we even have color screens then? To do this, we'll use Wuffs: a library for Wrangling Untrusted File Formats Safely. It generates modern and provably safe C code for dealing with multimedia or other encoded file formats. You can read more about it here. 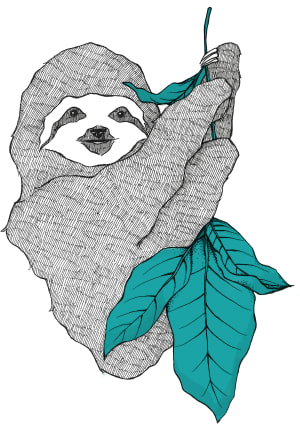 Here's fastgif, a library to decode GIFs based on Wuffs and WASM; and on the right, we use a popular JS-only GIF library. The time to parse the GIF is the key, and Wuffs on a modern MacBook is typically about 2x the JS-only version. nb: this is a log graph. Smaller is better. On the web, fastgif is almost exactly the same speed as a native, unoptimized binary of Wuffs—the C program running from a command line. When we use -O3 to compile the native binary, it speeds up enormously—those optimizations seemingly don't apply to WASM. 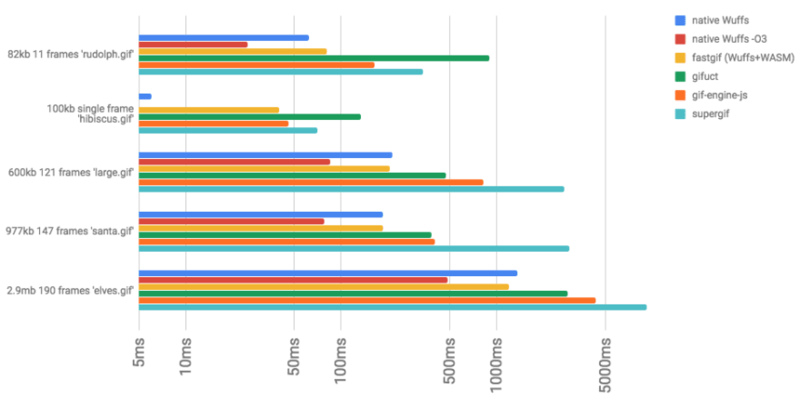 The second example, with just a single frame, is very fast for the native case: this hints that moving lots of bytes around is costly for the web. There's also a bit of startup/parse time that's encapsulated in the web-based approaches. Repeated decodes would probably be faster. 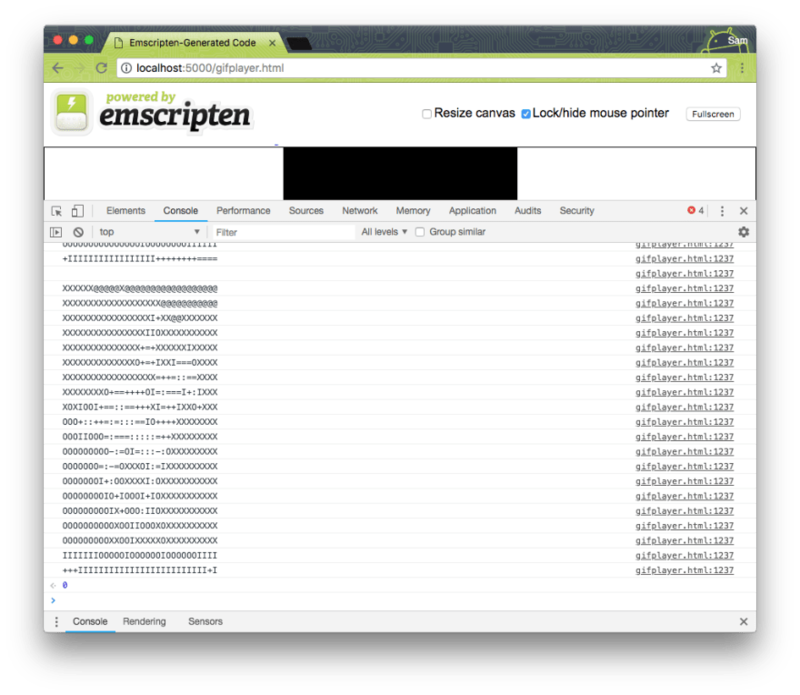 Nonetheless, fastgif is probably the fastest way to decode GIFs on the web. As an aside: this sort of work is best suited for a Worker, off the main thread—but that's out of scope of this post. 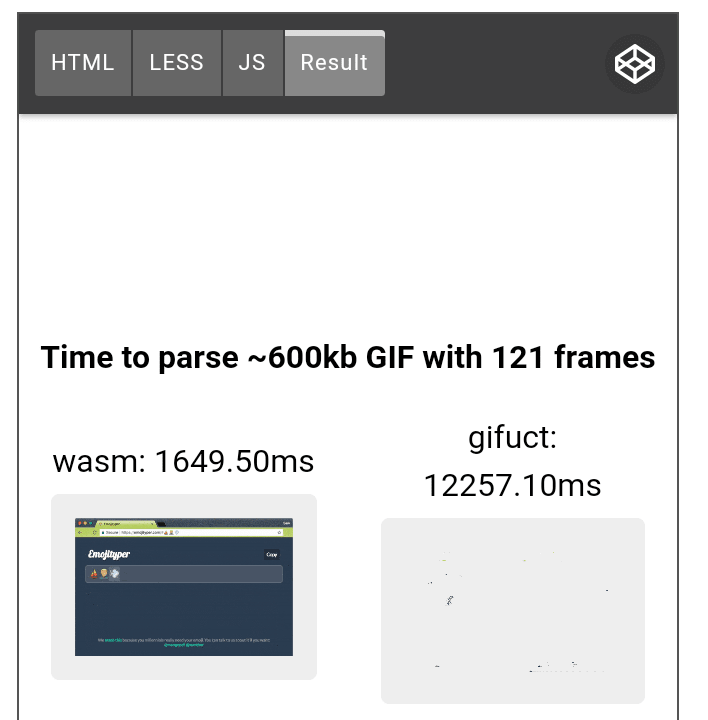 If you'd like to learn more about how fastgif takes Wuffs and makes it speedy ⚡💨 for the web, read on! 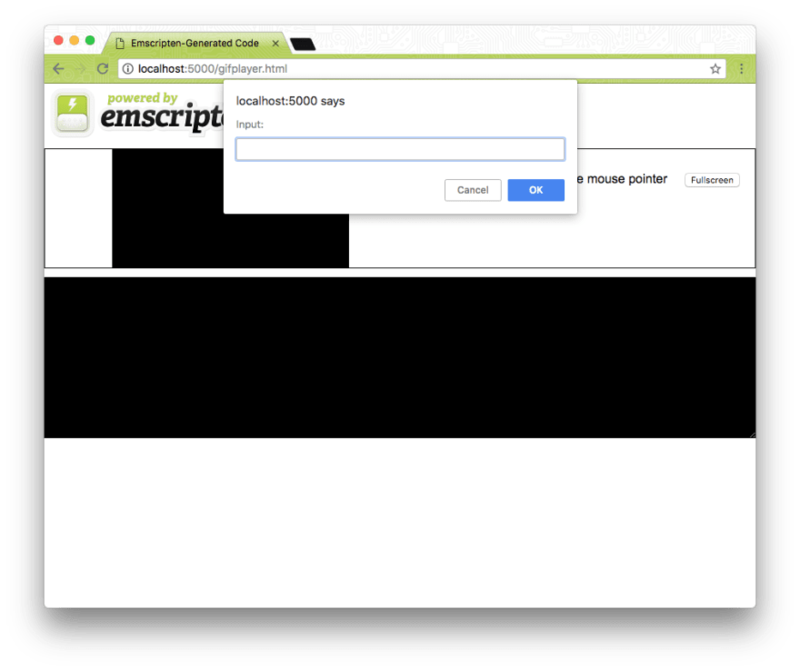 While you can write WASM files by hand or with other tools, the main toolchain to build Web Assembly is Emscripten. You can follow its install instructions here. 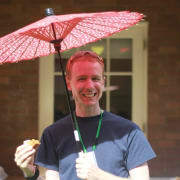 Emscripten needs certain versions of Node, Clang and some other environment variables to be set. This also means you can set up Emscripten without installing it as root, as it won't replace anything on your system. Wuffs, like many other native C libraries, has some demo applications—those with an entry point of int main(). This will read input from the command line, and output it to the shell. This doesn't map to what we want to do on the web, but it's a good place to start. In Wuffs' case, there's a few examples under example/. I started by trying to just compile the GIF player, which normally outputs ASCII art to the terminal. Unfortunately, even copying and pasting raw GIF bytes into this form will do.. nothing. If you do this and read the browser's console, you'll see a message about "gif failed parsing header". As gifplayer.c has an int main() method in C, it's going to run something- waiting for input- when we start it. While it's a good place to start, I want to be able to pass it raw bytes—perhaps from a window.fetch or AJAX request. Let's modify it to do so. Let's comment out the read_stdin method, and add a read_buffer method to replace it. Ok, so now let's re-open the Emscripten window. Nothing happens and no relevant error messages appear in the console—we're no longer doing anything in main(). However, we can run the Module._read_buffer method to load our buffer in. By default, the Emscripten toolchain exposes these methods on the global Module. It also exposes the C standard library—methods like malloc and free. Right now, we just play the ASCII art to the console. Emscripten even implements the usleep method with a busy loop: the GIF player, which pauses between frames, actually just loops to block the browser from proceeding. Yuck! // TODO: should a zero duration mean to show this frame forever? Once you've run the above code, be sure to log the frames object, like this. Phew! Now, you could modify them, print them out, or use them at your leisure. This definitely isn't perfect, because you need to add onframe to your global scope (!). 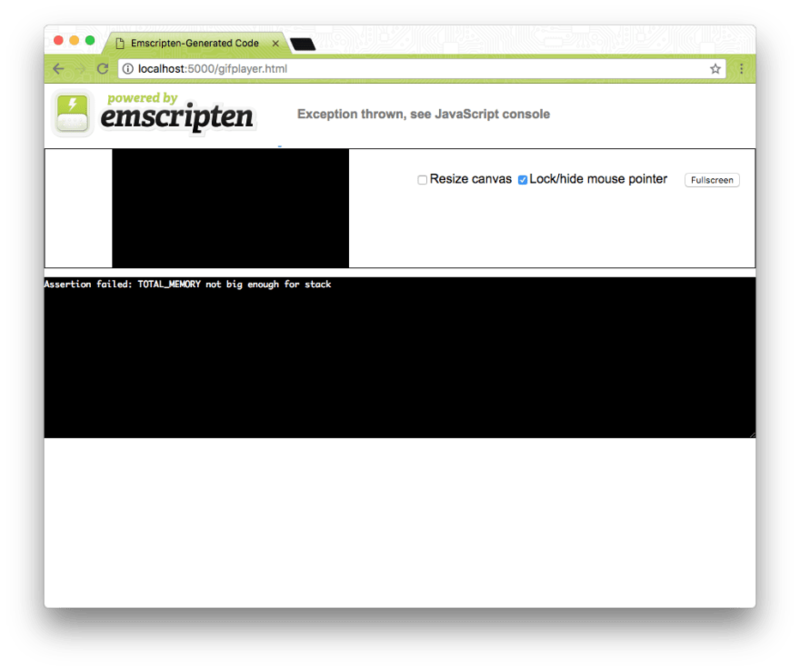 But, Emscripten's helper libraries are already pretty bad at this—they're already adding Module to your window. The demo we've been fixing actually just renders ASCII art to the console. Let's actually simplify the code and just get the raw bytes of the GIF. Now, recompile the code—just using the same command as before, hit ⬆️ in your terminal. There's still, obviously, a few stepping stones from what we've just done to creating a usable library like you saw in fastgif, before. One challenge is that Emscripten's helper layer is quite enormous (~100kb of JS, more HTML), and is really designed for monolithic programs—where all your code is in C, rather than just trying to wrap up a single library. If you'd like to read more about Emscripten and how to avoid using its helper layer, its "runtime", check out my follow-up post here. It's way more technical than this post, and that's saying something—some knowledge of C required. b) that it's not too hard to port a native C library—albeit in in a very basic way—to the Web. I was working on a gifuct-based meme assembler as a side project but maybe I ought to switch to WASM. Thanks, Weston! WASM isn't supported everywhere, but it's pretty amazing how quickly it came to all four modern evergreen browsers. Great read Sam. I do find that gifuct is faster on Safari Mobile (iOS 11.4.1, iPhone 7 plus) but I expect this is due to lack of WASM support…? So WASM actually is supported there. Safari is sometimes slower (my friend commented this too), but we're not really sure why—my hunch is that Safari's JS implementation is very good for this sort of stuff, making gifuct quite fast. Chrome and Firefox have the more expected pattern. Thank you for such a good explanation of wasm: now I feel that I can start doing something with it, really intriguing. seems that you have two Three steps. That's great! We see a huge spread—some of it, I suspect, is that we are hitting initial startup work in either case. Running the code 100 times on user's browsers is not considered friendly, since I'd size their devices up for minutes, but that would be the way to really determine what the time is. 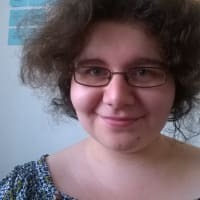 What is your favorite gif for celebrating powerful female and non-binary people?